Greg died on October 29, 2018 at his home in Loveland. He was born June 24, 1951 in Dalhousie, New Brunswick, Canada to Lawrence and Veronica (Prew) Young. He moved with his family to the beautiful village of Alfred, NY at age 5 and graduated from Alfred Almond Central School in 1969. He attended Alfred State College. In 1977, he caught a ride from New York to Colorado with only a suitcase and his dog. He began working construction and after a few years went into business for himself as Greg Young Construction. He ran his construction business for more than 30 years until his death. He married Bethany Schreiber on August 23, 1980 in Fort Collins, CO. They have a son, Gregory Nicholas, born on October 30, 1983. Greg enjoyed boating for many years, his Saturday night poker games and spending time with his family. He enjoyed his work and was most proud of the home he built for his family on the corner of West 1st Street and Franklin Avenue in Loveland. His granddaughters were the light of his life. He attended Foundations Church and accepted Christ as his Lord and Savior and was faithful to the end. 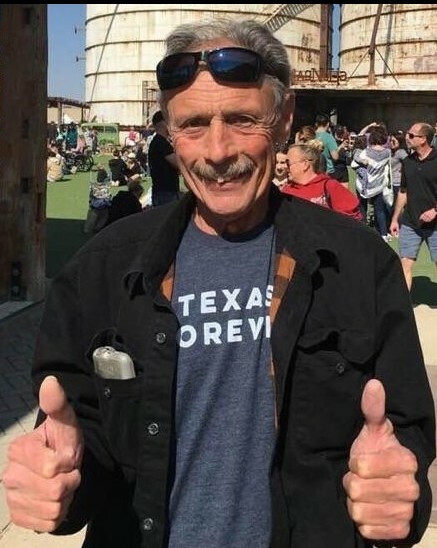 He is survived by his wife Beth; son Greg; granddaughters McKenna Beth and Lauren Rene Young all of Loveland; his sister Sandra Baldwin of Fountain, CO; and numerous cousins and nieces and nephews. He was preceded in death by his father and mother and his brother Anthony Young. 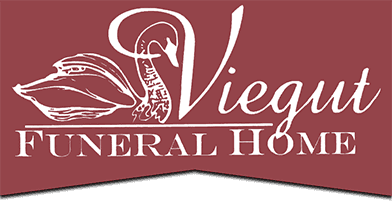 A memorial service will be held at Viegut Funeral Home on Friday, November 2, 2018 at 2:00pm with a reception following at the Viegut Reception Center.